Iced coffee float from Disney World. 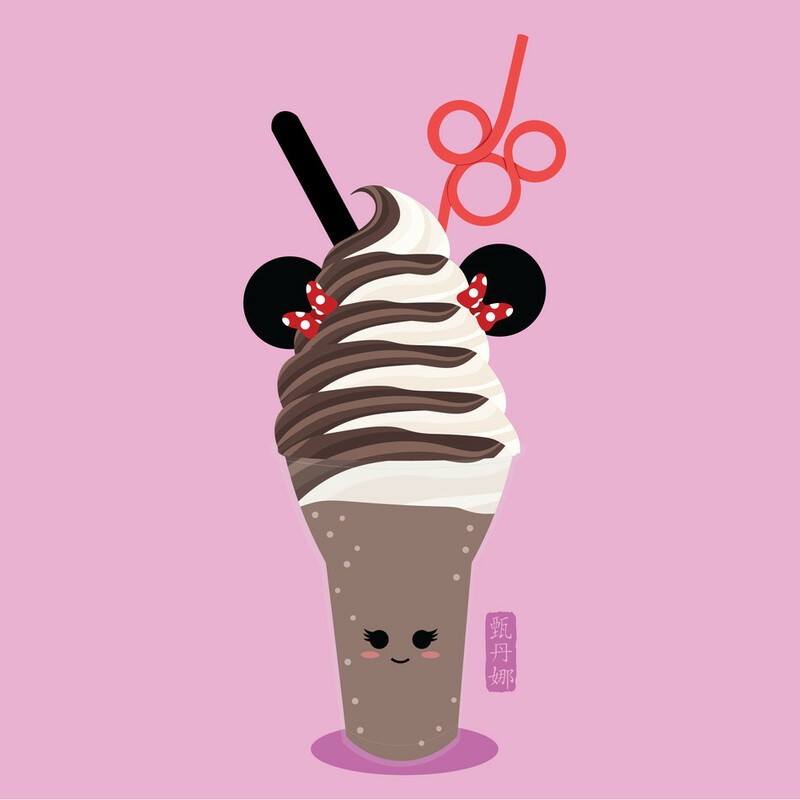 Inspired by my love for Disney World and their delicious food. This is part of my Disney World Food Series.